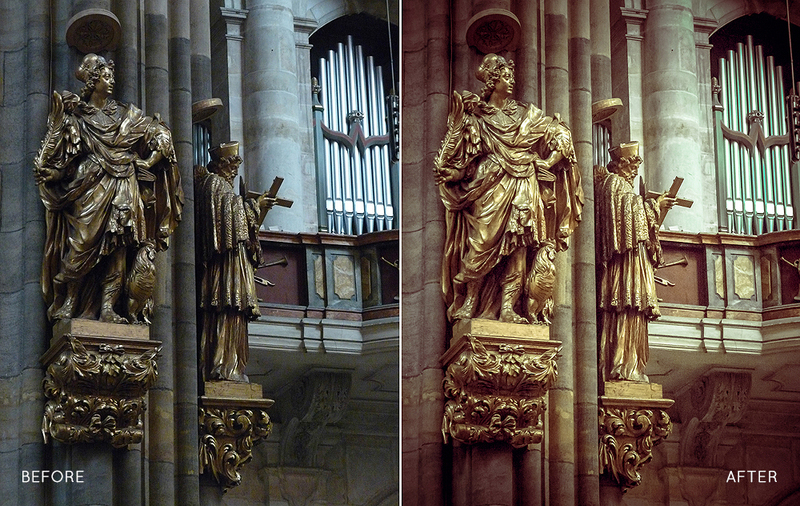 The presets are designed to work with RAW and JPG/JPEG files inside Adobe Lightroom 4/5 and are not compatible with older versions. 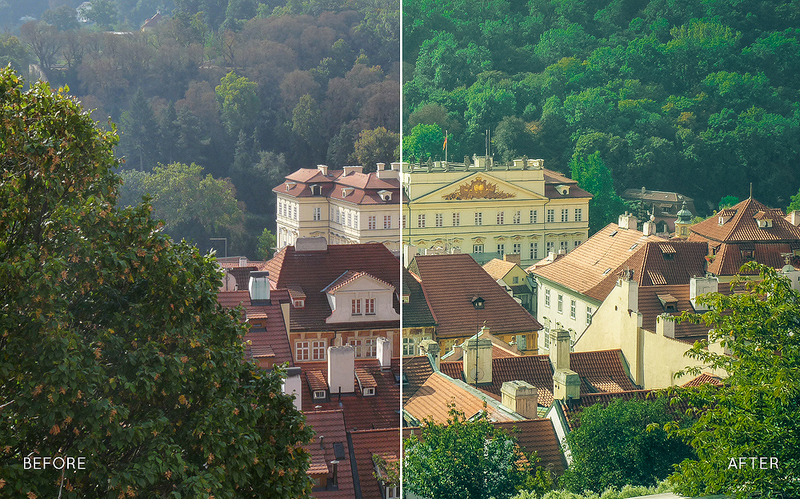 Refined to save your retouching time with magical jump to effect 1 click for you to enjoy further retouching and tweaking. Now you're ready to make some Photo magic! Enjoy. 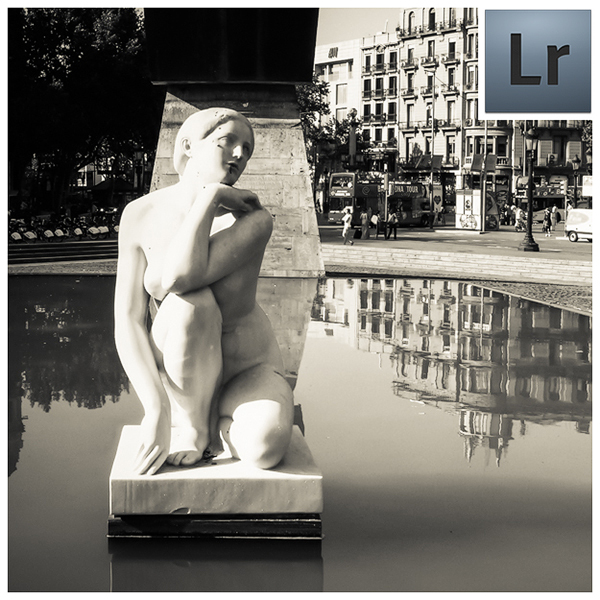 Very basic instructions for installing presets within Lightroom. A video will be out soon. 1. Open Lightroom and click Edit for PC at the top (next to File) or Lightroom on a Mac then search for Preferences . 2. Go down to Preferences and click on it. 3. New screen will open up. There are six tabs at the top, click on Presets (second tab). 4. 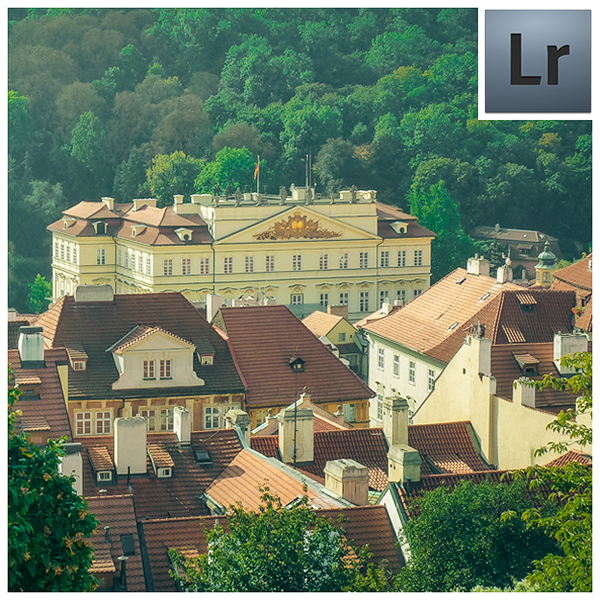 Click on the button titled, Show Lightroom Presets Folder. 5. 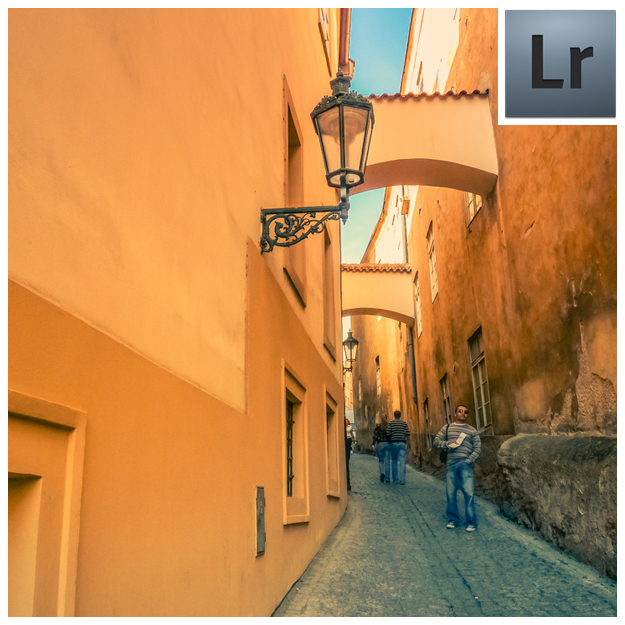 Double click on Lightroom folder. 6. Next double click on Develop Presets Folder. 7. 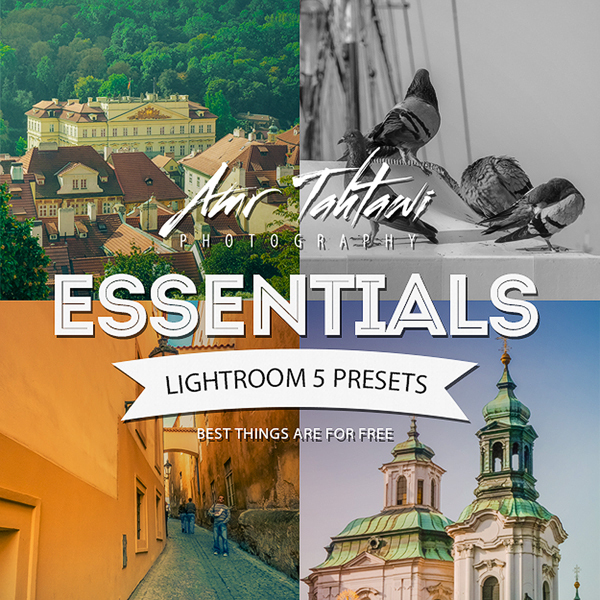 Copy the contents of Amr Tahtawi FREE Presets Folder, found in your download, into the “Develop Presets” folder. 8. You are done! 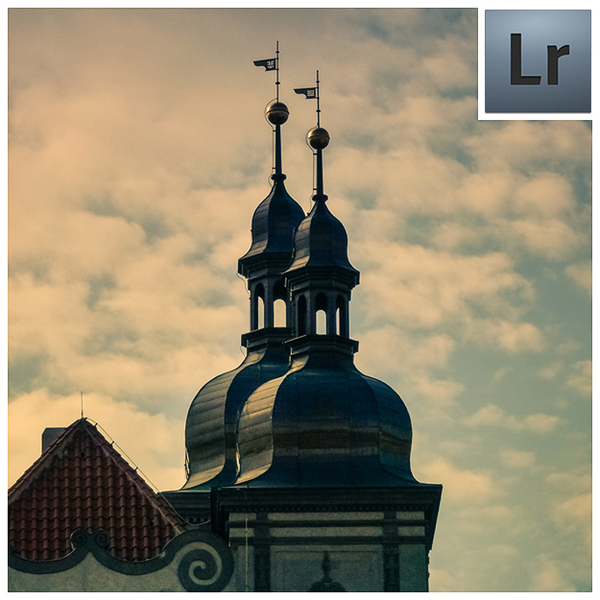 Now restart Lightroom to find the presets inside.